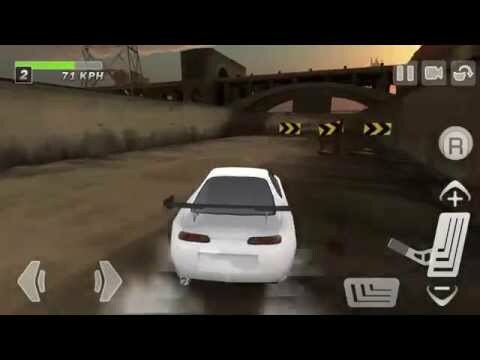 Driftkhana lets you drift till your hearts content, interacting with numerous objects found within the set. Movable ramps, giant road cones and beach balls are but a few of the fun props you'll find yourself skidding around. Look at this! In particular, developers Many people are hoping that the new car is added to the game!